“The restaurant will also add some new dishes — including some from the Rincon family’s home country of Colombia — and upgrade the plating and some other aspects to fit in with the Georgetown scene. They’ll install a ceviche bar similar to one they tested out in their Fair Lakes location that has been doing well, Rincon said. 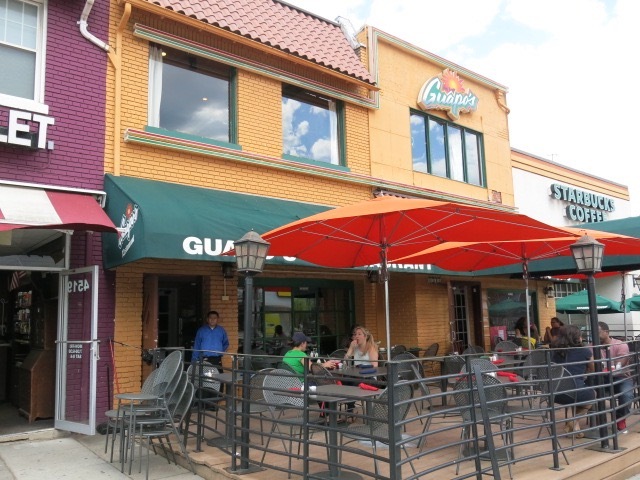 Last we talked about Guapo’s, for a hot second it looked like they’d be moving locations in Tenleytown but they ultimately decided to stay in their original location on Wisconsin. 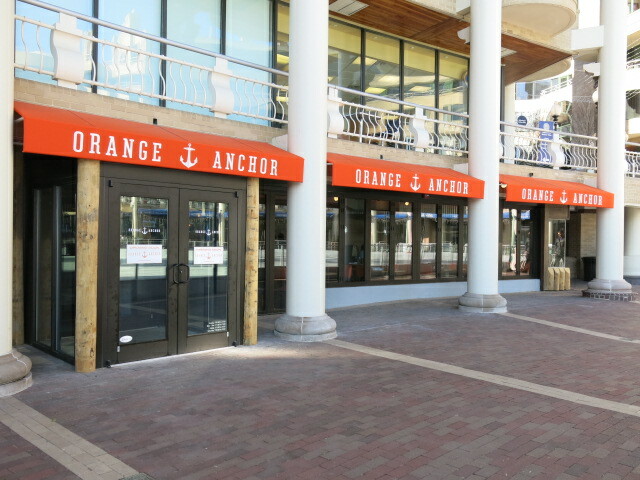 Updates when they get closer to opening the new Georgetown spot. Ed. Note: There are no good orange crushes in D.C. NONE.